After playing Zero Suit games last night I thought I would keep the space game theme and try X3: Reunion. I was very disappointed. After struggling with the controls for a good ten minutes I finally got my ship moving in the direction I wanted. There was no tutorial to speak of, so that consisted of me digging around in the controls menu to figure it out. Then I started flying around and there was nothing interesting to do. There were some warp gates to fly through, but they took forever to reach. 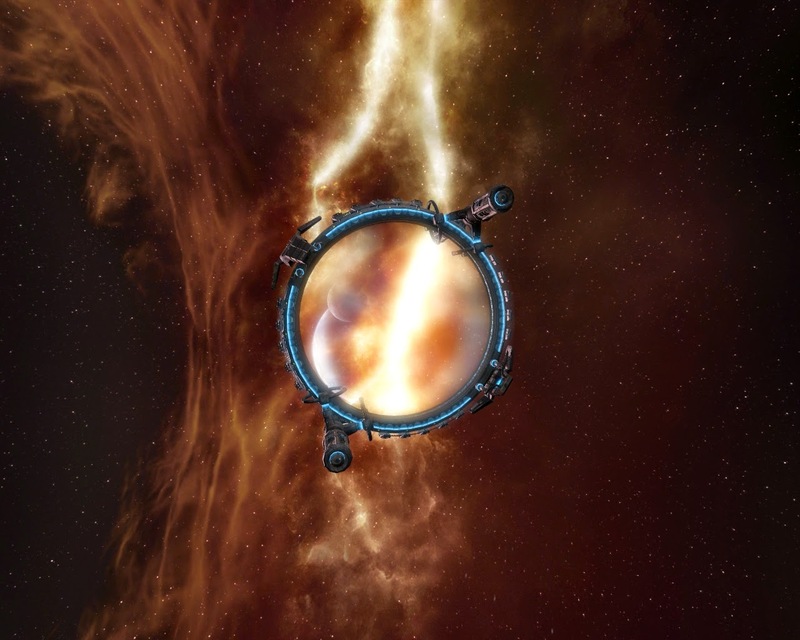 It was the most boring half hour I've ever spent with a space game. I do not recommend it. Next I moved on to Flotilla. It's an RTS game with skirmishes between flotillas of ships. I like the idea behind the game a lot and the simple aesthetics appeal to me too. I didn't actually enjoy the gameplay. It's not Flotilla's fault, it seems like a really solid 3D plane RTS. I just don't enjoy managing my ships position and orientation in a 3D environment. It's a little bit too micromanagement for me. Although, I can see how this game might float your boat if you're into ship combat on a 3D plane. So many space games. 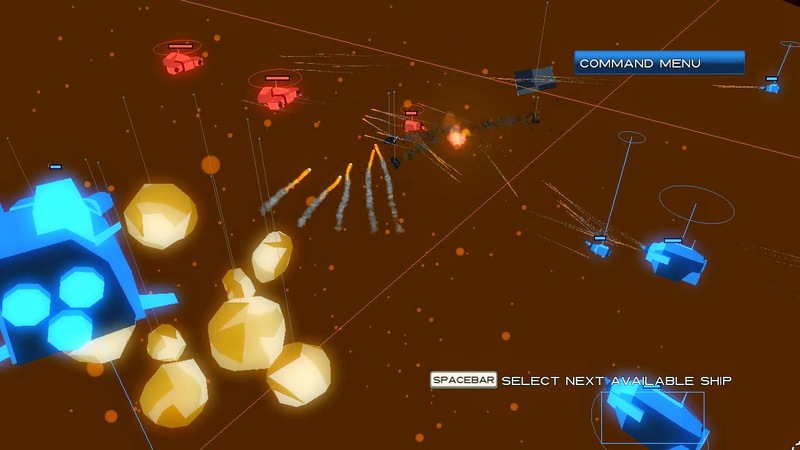 Gratuitous Space Battles is kind of a weird one. 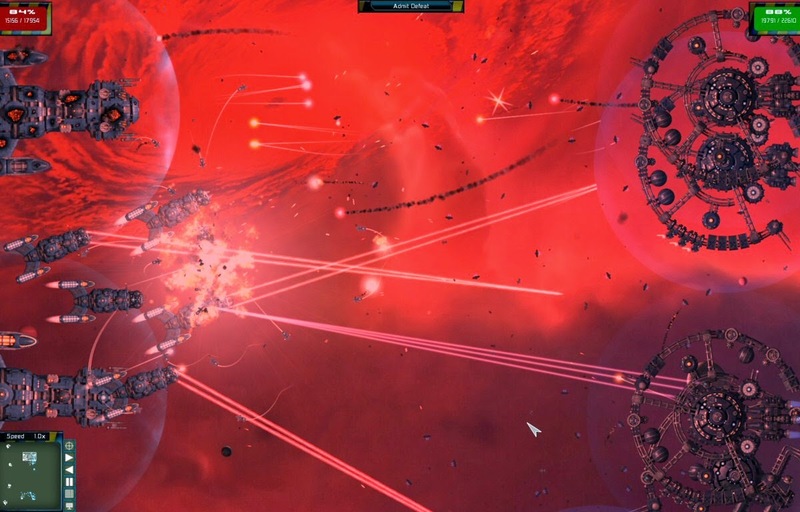 You build and configure fleets of ships and launch them into battle against the AI fleets. But you don't actually control the fleet. You can customize every part of every ship in your fleet, choose which ships to deploy, and choose where to deploy them on the battlefield. Once the battle begins you lose all control, the only thing you can do is watch. It's not necessarily bad, it's just not what I was expecting. I played it for a good hour and I can tell it has some solid game mechanics that would appeal to lots of people, I just don't think I'm one of them.